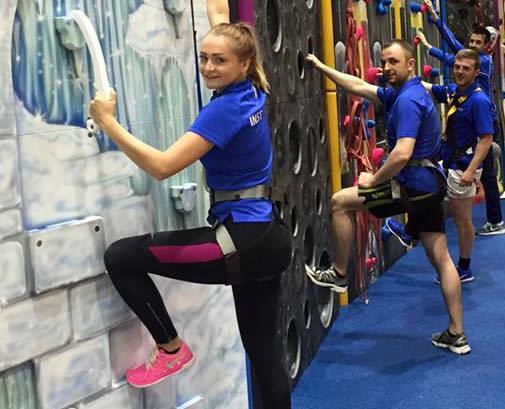 Round up your climbing comrades and book an exclusive visit to GoClimb. We work with community groups all across the Tees Valley and can cater for up to 24 people in each session. 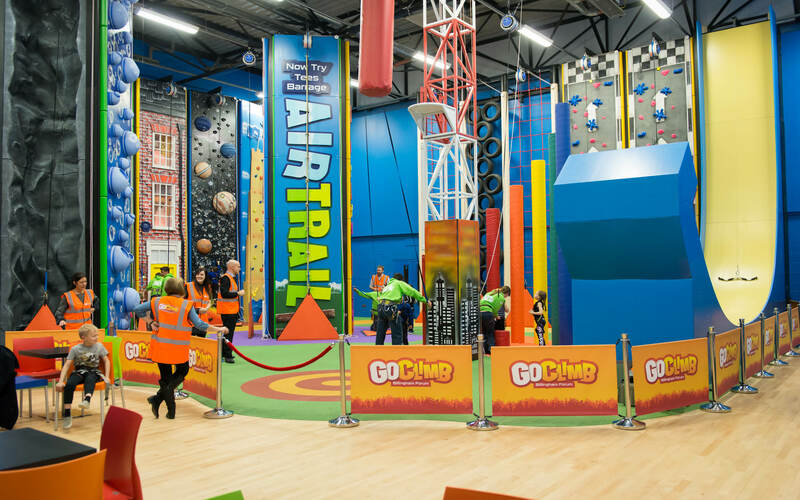 If you would like to hire GoClimb for a longer period or for a larger group size, please give us a call to discuss how we can accommodate your request. 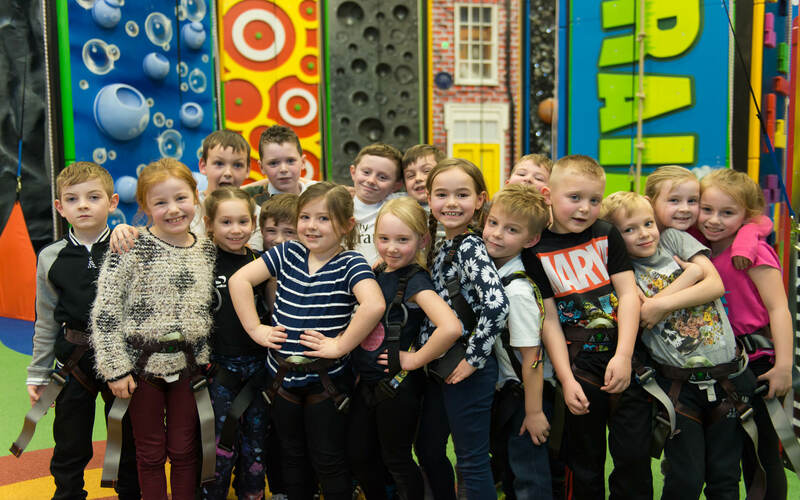 Don’t forget you can also book GoClimb for Birthdays, Corporate days and school visits. We want everyone to be able to access and fully enjoy GoClimb regardless of your level of ability. We have additional equipment in order to allow disabled users access to the walls with assistance. We appreciate the complexity of each individual’s ability and welcome you to give us a call so we can discuss your requirements further. Call 01642 551381 for all group bookings and private hire.